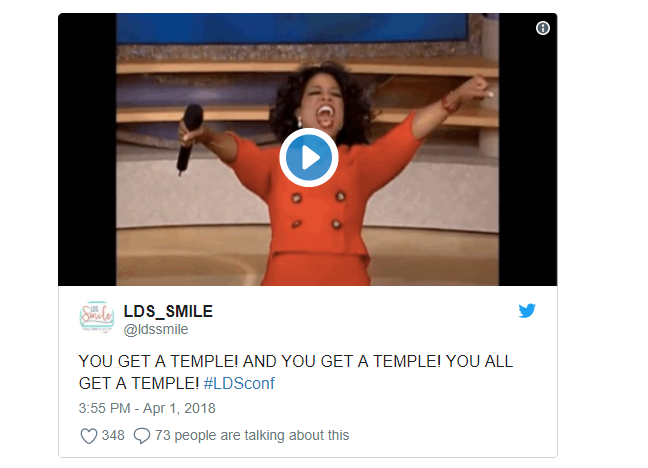 Roundup of the Most Hilarious Tweets From All of the Sessions of LDS General Conference 2018 - LDS S.M.I.L.E. 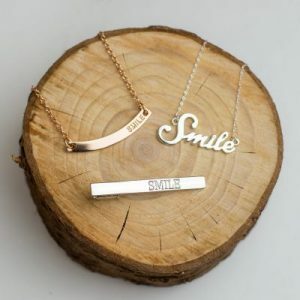 For those that don’t know, S.M.I.L.E. stands for “spiritually minded is life eternal” that comes from 2 Nephi 9:39. This is a perfect Christmas gift for the grandchildren, missionaries, baptisms or any other special occasion that you may be having. 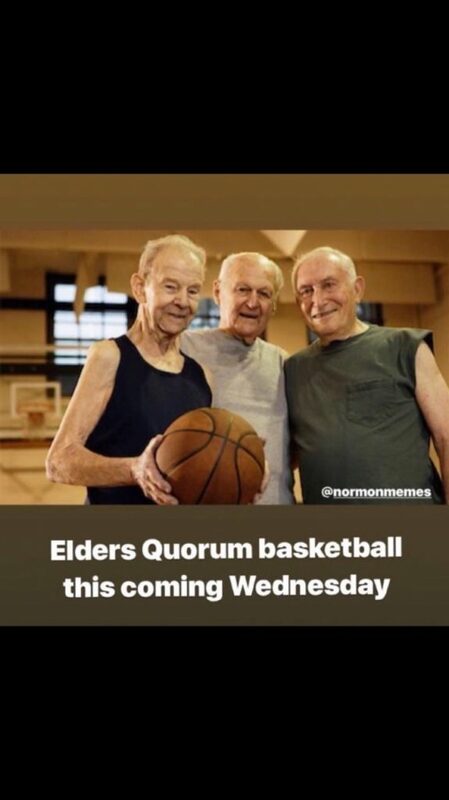 Apostles: I donno… people might freak out..
Home teachers everywhere: "it's been a good run man"
Me before #LDSConf: I’m sure President Nelson will start his time as prophet nice and slow. #LDSConf should randomly choose which session has the sustainings. Leave the hecklers guessing. One clarification. Those in the stake high priest group still sit in the foyer every week and don’t attend priesthood. 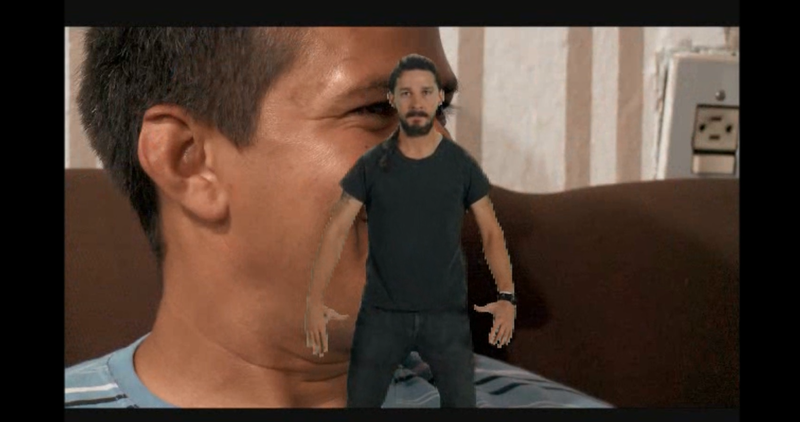 Me: Excuse me, would you watch my laptop? how is david archuleta still single? why does it cost so much to have a baby? where! is! my! super suit?! NextOur Amazing Trek Experience Before Watching Trek The Movie! 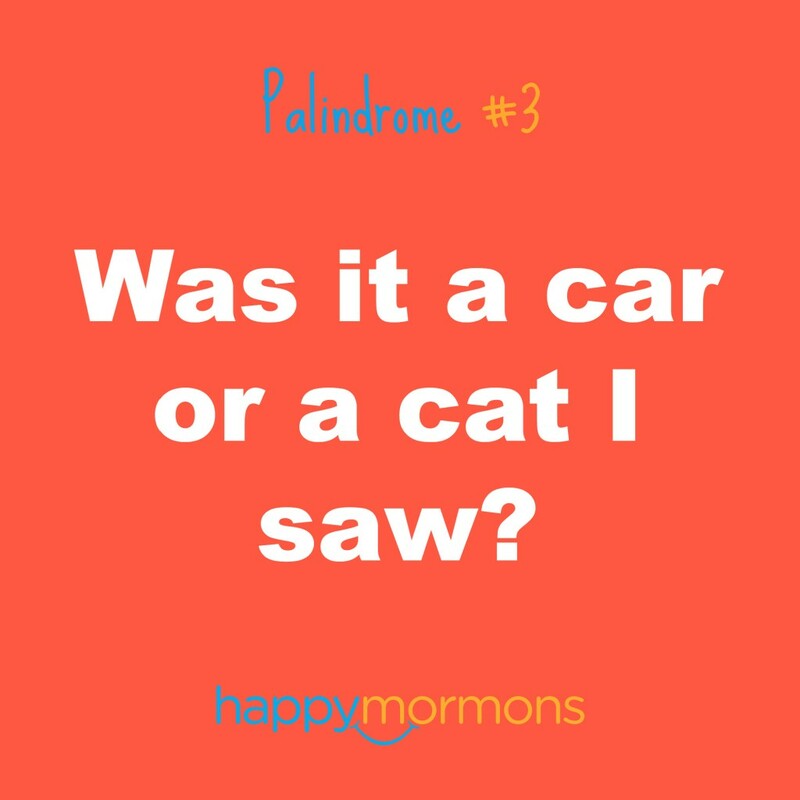 Download “Glorious” From Meet the Mormons for Free!